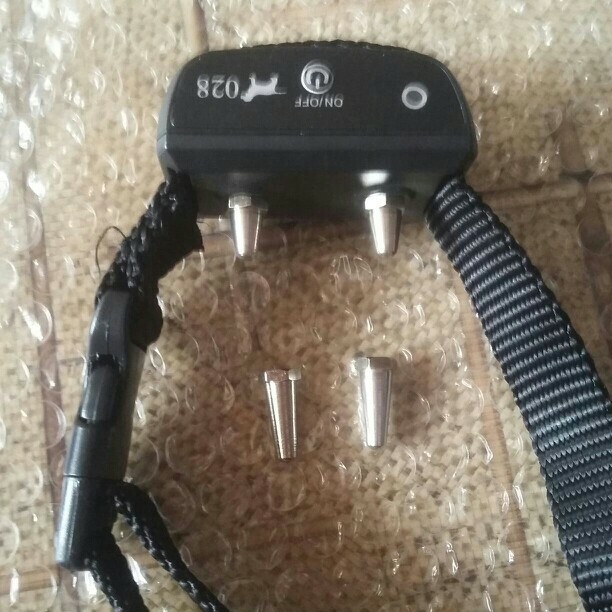 The indoor barrier transmitter sends a spherical radio signal,adjustable to 12 feetin diameter ,your pet wears a Receiver Collar with contact points that touch his neck,When your pet enters the barrier area,he will hear a series of beeps from the receiver collar and he will feel a safe,progressive static correction delivered through the contact points on his neck,it’s designed to startle,not to punish,The progressive static correction will get your pets’s attention,but will not cause harm,Your pet will quickly learn to avoid the barriers you have set up. 5 a host control of a collar, a collar two can; also can host a control collar or collar two. 6 dogs into the area will alarm at the same time electric shock, continuous strong shock after 15 seconds into the gap shock mode. 7 standard parts, a host, a collar, a butterfly shaped lamp test, data line. 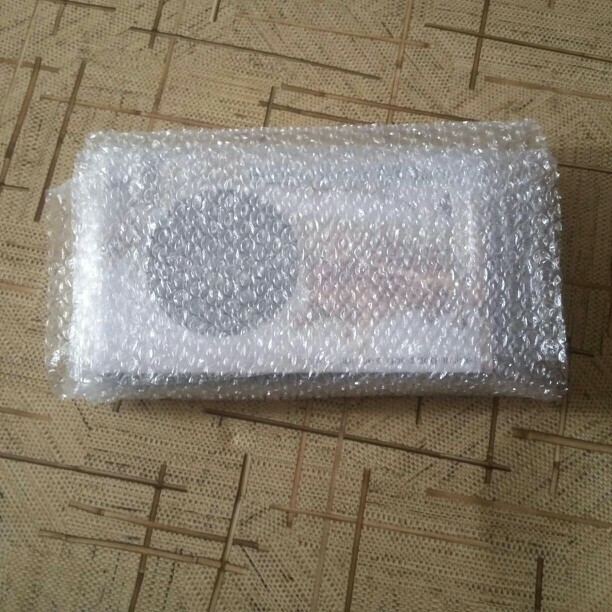 8 plastic packing is neutral. 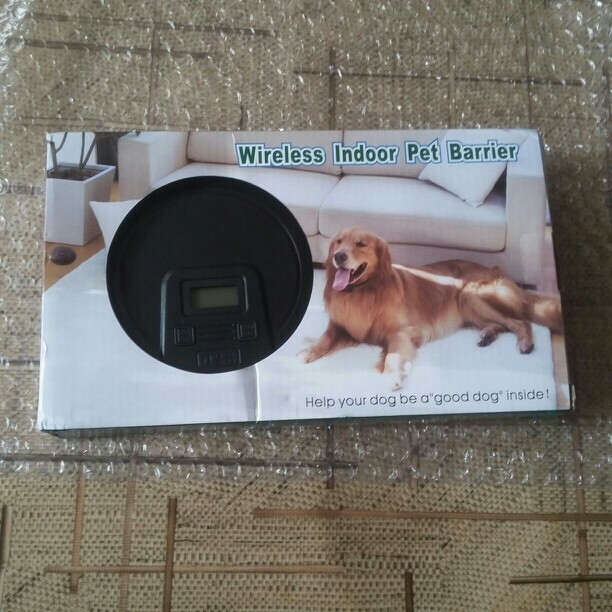 Indoor Wireless Pet Fence, prevent pets into an area or by a local, can automatically adjust the control range according to the empty area, a total of 6, the controller on the forbidden place, when near the dog want to alarm and shock, until the dog back to safety, if there are many places do not want to let the pets near, can also put some of the controller, if the family has a pet, a controller with a collar. Быстрая доставка за 20 дней товар соответствует описанию проверил все работает.Спасибо. It works like stated in description. The shock it gives is stronger. Tested it on my hand. Overall I am happy with it. Все работает. Инструкция на русском не помешала бы. Все работает. Носимый блок оказался больше и тяжелее, чем я думал. На среднюю собаку. Привет всем .товар прибыл за 2 недели до новосибирска .упакован супер .в комплекте сменные насадки .опробую напишу . Вещь! собака перестала залезать на кровать и воровать еду у котов. Радиус от 10 см до 3,5-4 м. Очень эффективный! 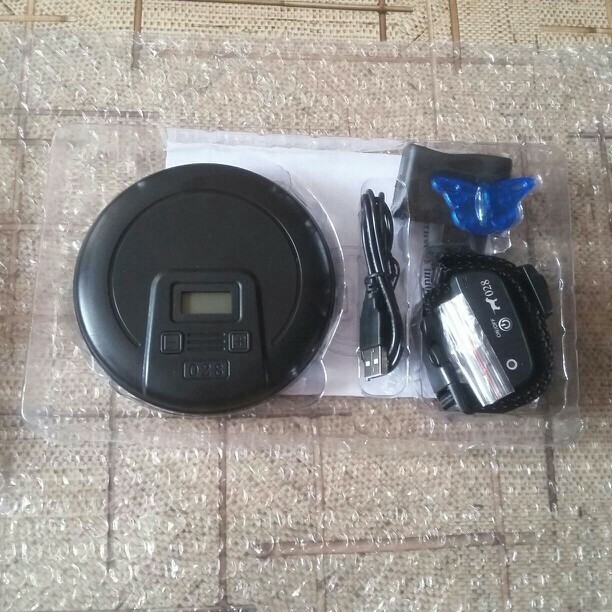 Very good product, very good communication and very fast delivery. 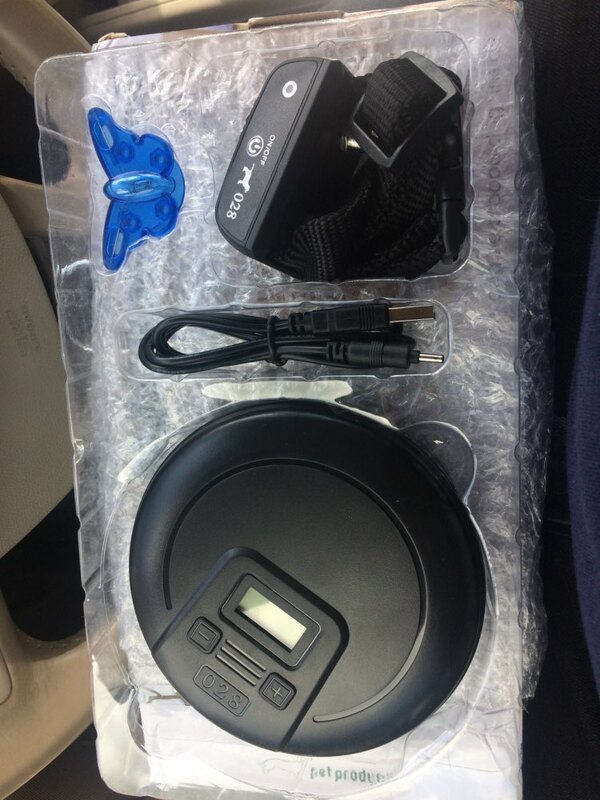 Recommend to buy from this selller.